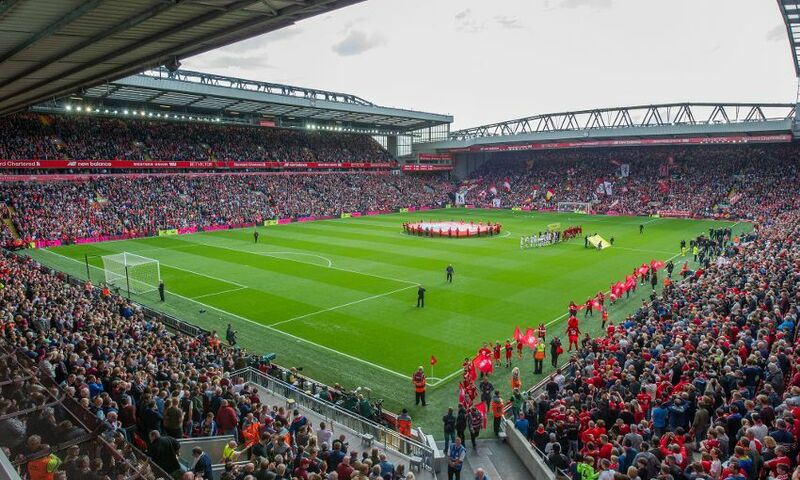 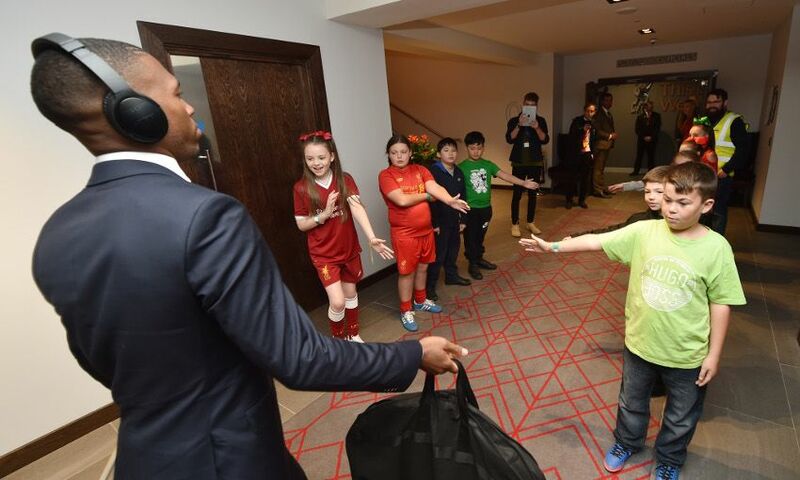 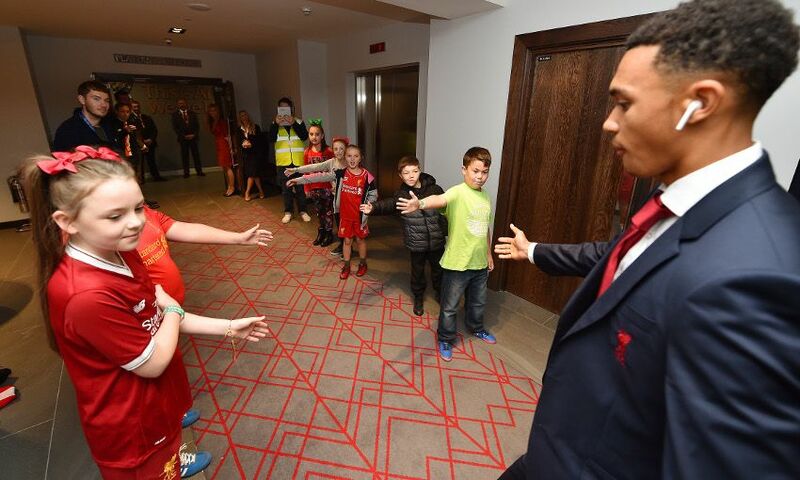 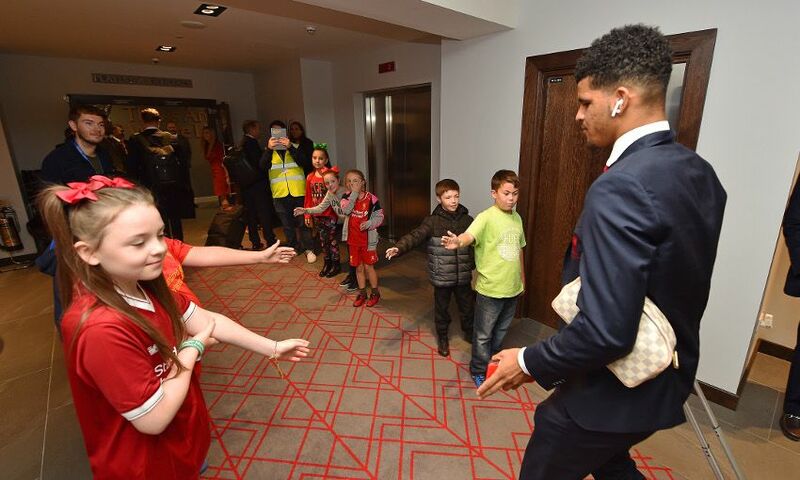 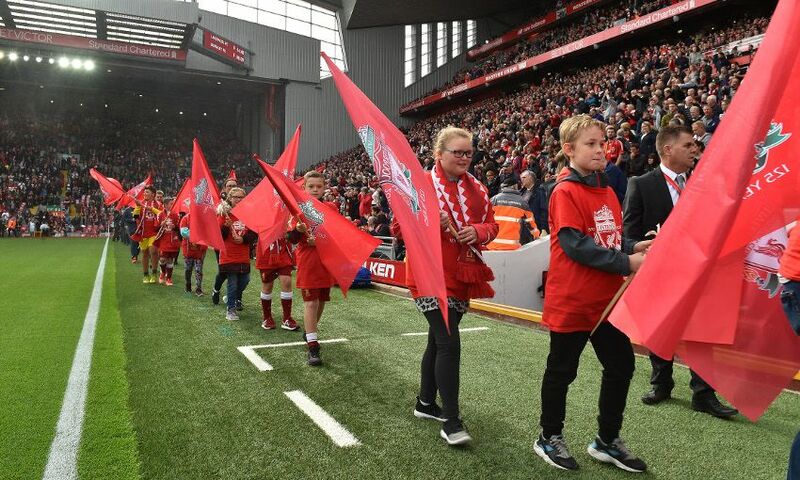 Liverpool FC today celebrated the 125th anniversary of its first game as 125 young local fans and former players came together to form a special guard of honour ahead of the Reds' meeting with Burnley. 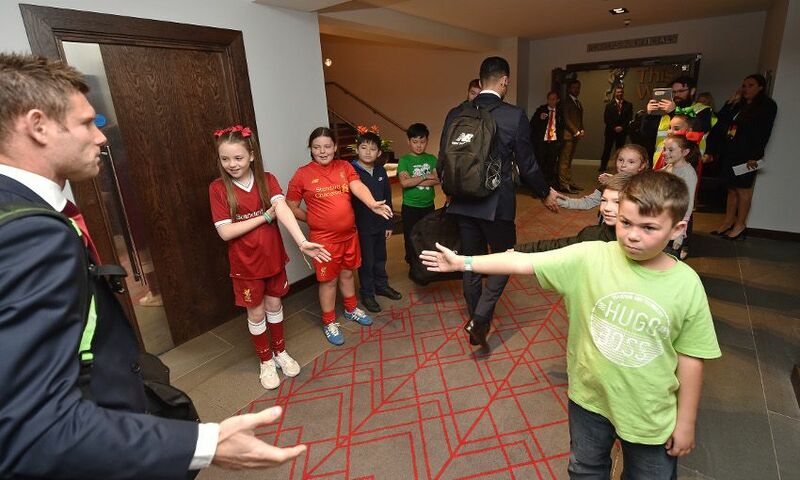 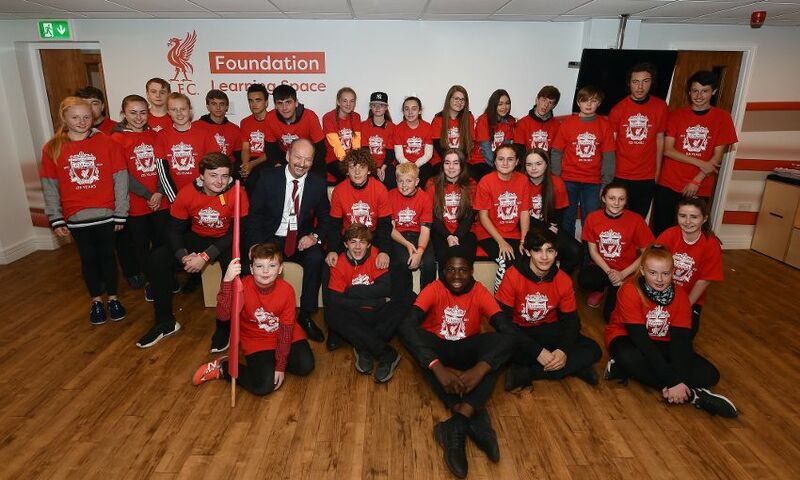 Local schoolchildren who attend Red Neighbours and LFC Foundation programmes were given a once-in-a-lifetime opportunity to take to the pitch at Anfield, welcoming fans to the game alongside former players and the Junior Lord Mayor of Liverpool for September, Freddie Hall. 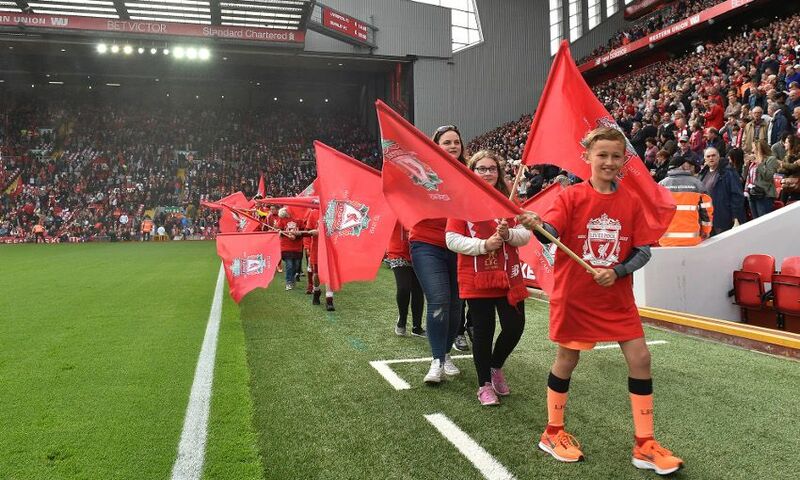 The youngsters were also joined by participants from the LFC Foundation’s Premier League Kicks Programme, who carried a commemorative centre circle flag onto Anfield’s hallowed turf. 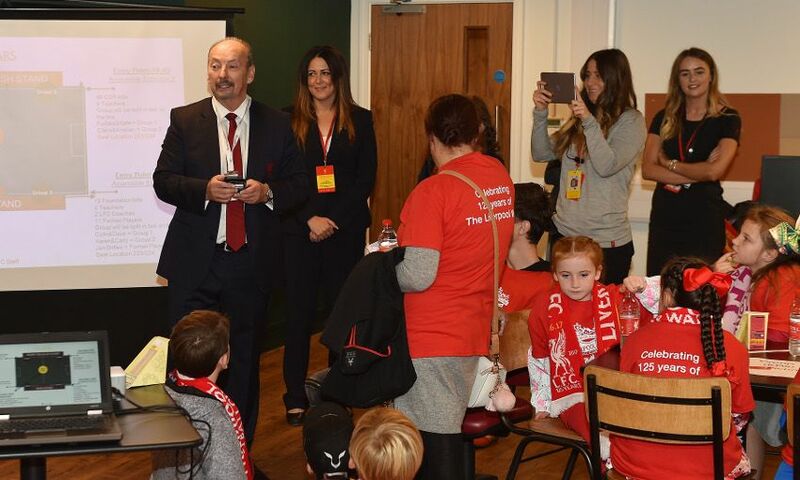 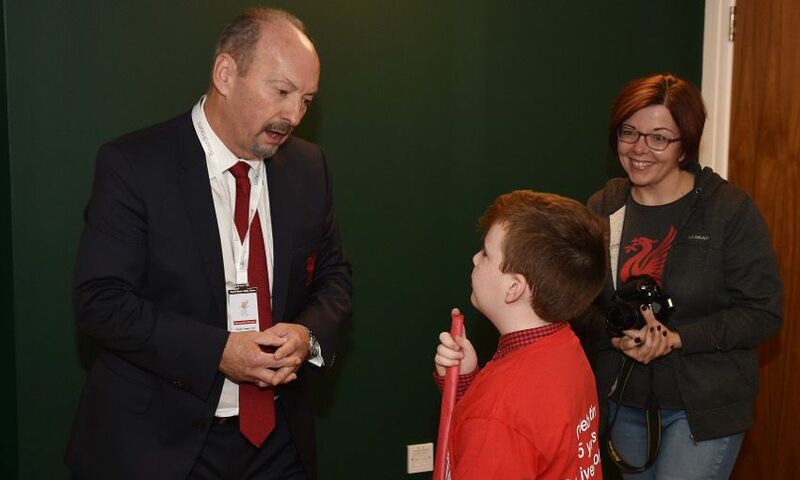 Before kick-off the youngsters met LFC CEO Peter Moore, who gave a pep talk on the importance of the 125 milestone and the club’s rich history. 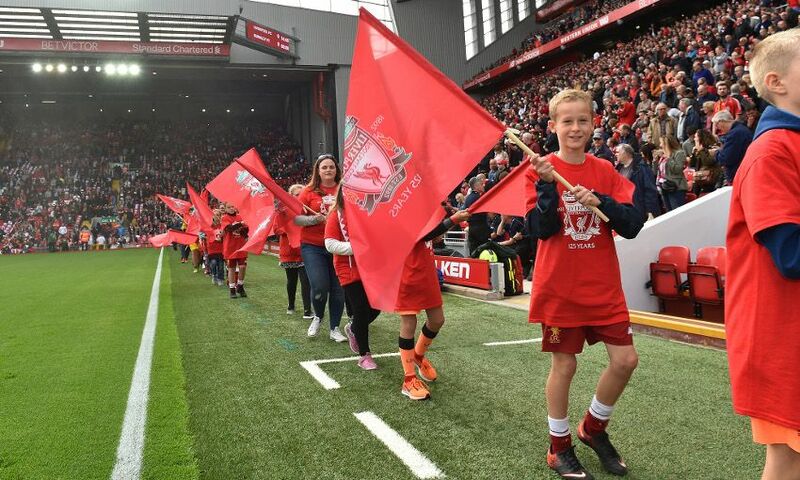 One young Red, Abigail Alker - who suffers from childhood cancer, Neuroblastoma - was also invited to Anfield by Red Neighbours for a special day as club mascot. 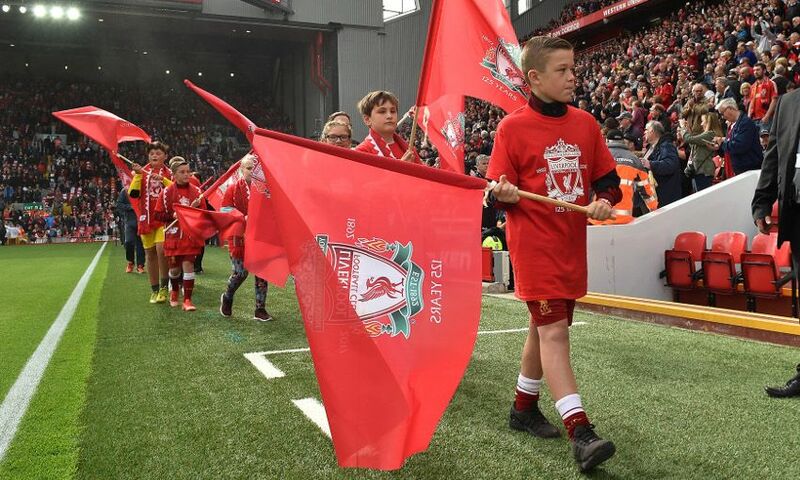 Abigail joined James Milner in leading out the team ahead of kick-off. 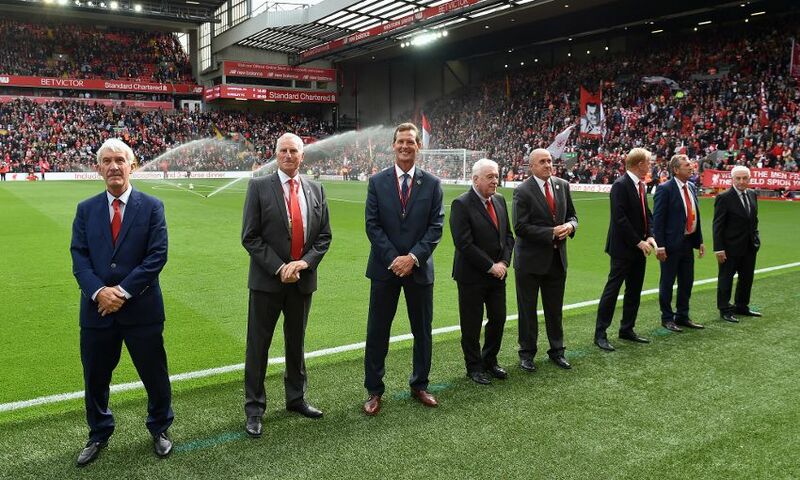 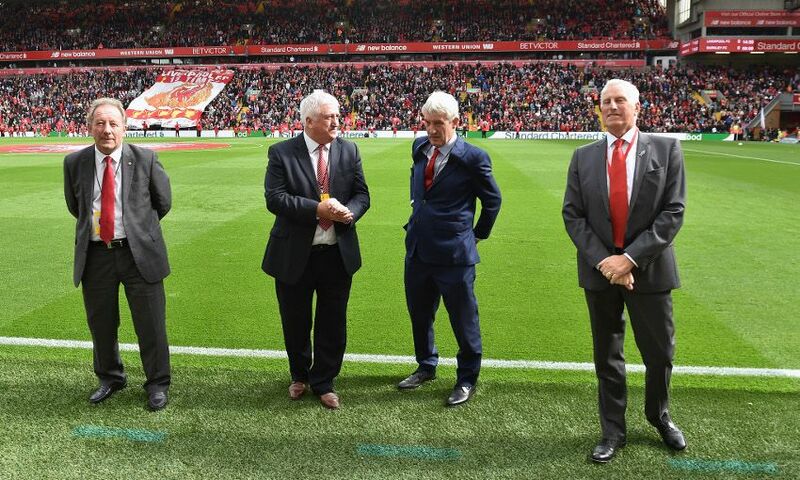 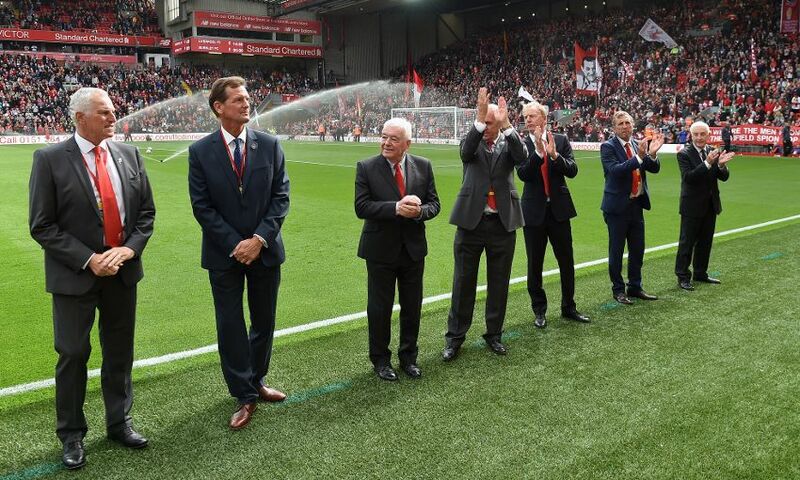 Meanwhile, guests of the LFC Foundation from Anfield Sports and Community Centre and Red Neighbours' over-50s Walking Football programme were invited to enjoy the game from an executive box in the Main Stand thanks to donations from partners. 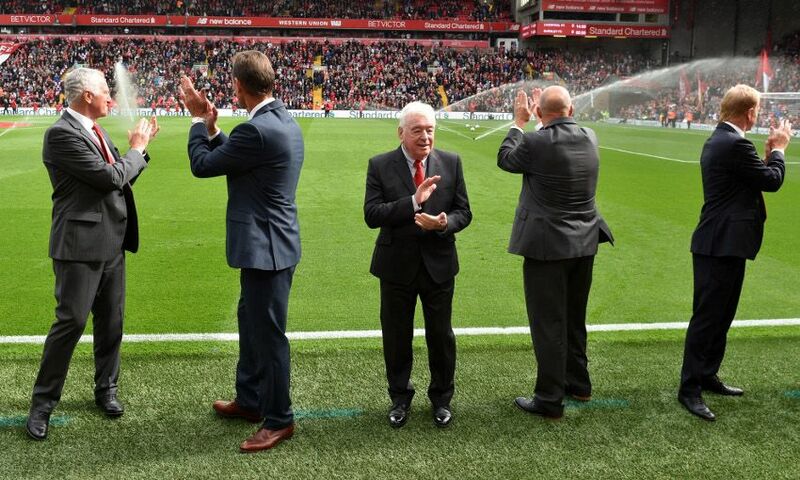 Some of LFC’s eldest fans - Harry Lyness and Eric Hooton - joined the group to celebrate their 90th birthdays. 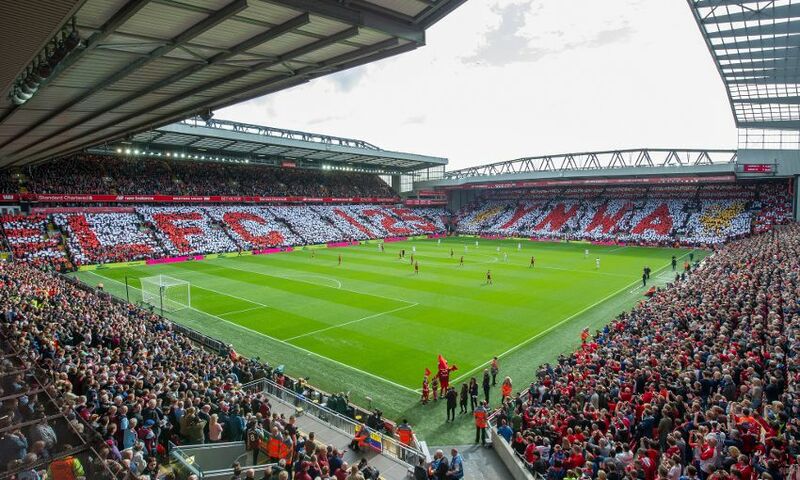 Fans at Anfield also joined in the celebrations as they formed a commemorative mosaic around the ground to celebrate 125 years of the Liverpool Way.